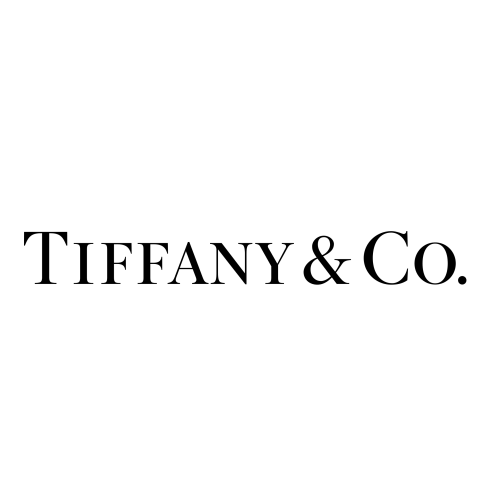 Tiffany & Co. has caused waves in the fashion, sports, and advertising arena with the news of a 60-second ad buy for Super Bowl 2017. This marks the first time in two decades that the high-end jewelry brand has advertised on television, as well as their first-ever Super Bowl ad. The commercial will be broadcast regionally in 10 local markets, including New York, Los Angeles, Chicago, and Boston. For the occasion, Tiffany & Co. has called on the legendary Lady Gaga to front their Super Bowl LI commercial. The “Born This Way” star is the face of their new spring campaign and fashion jewelry collection, Tiffany Hardwear. Gaga’s reveal for the brand will air shortly before the singer performs at the Super Bowl LI Halftime show. The “Legendary Style” campaign was creative directed by Tiffany’s in-house team in partnership with former Vogue creative director, Grace Coddington, and esteemed fashion photographer, David Sims. “As fiercely feminine as our new Tiffany HardWear collection, [Gaga] captures the power and energy of New York,” Tiffany & Co. said in a statement. The brand is renowned for choosing women of confidence, beauty, substance, intelligence, and authenticity in their campaigns. They seek true originals that make their own rules—and Lady Gaga personifies these ideals. Though this is the first time that the high-end jewelry brand has officially advertised at the Big Game, they have, in fact, been hand-crafting the Vince Lombardi Trophy, awarded to the winning team, since the game’s inception. Ever wondered how they make it? Tiffany’s in-house creative team in partnership with Grace Coddington and David Sims.